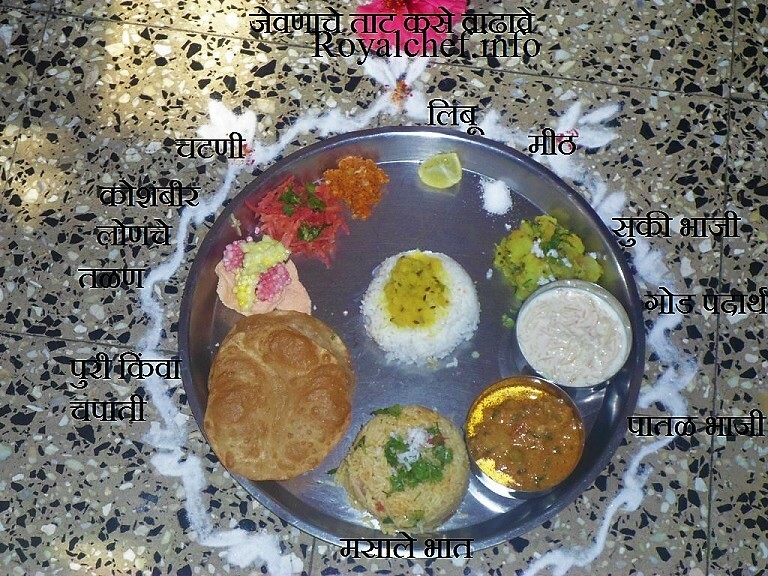 This is a Recipe for making at home authentic Maharashtrian Style Ripe Mango or Piklelya Ambyachi Chutney. 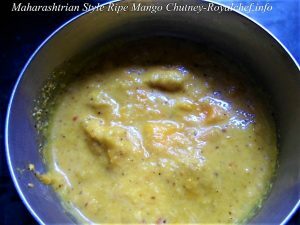 This Chutney is prepared using ripe mangoes along with some flavoring spices. Slightly roast the Red dried Chilies and Mustard Seeds, keep it aside foe cooling. Grind the Red Chilies and Mustard Seeds. Then grind the Coconut and Jaggery. 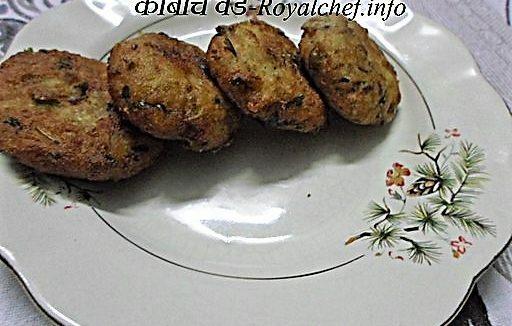 Mix the Mango Pulp, Salt, grounded Red Chili Powder, Coconut and Jaggery and mix it well. This type of Mango Chutney you can store for 2-3 days into the refrigerator.